Express Liquid Screeds can supply and install the materials required to prepare your floor for a liquid screed. 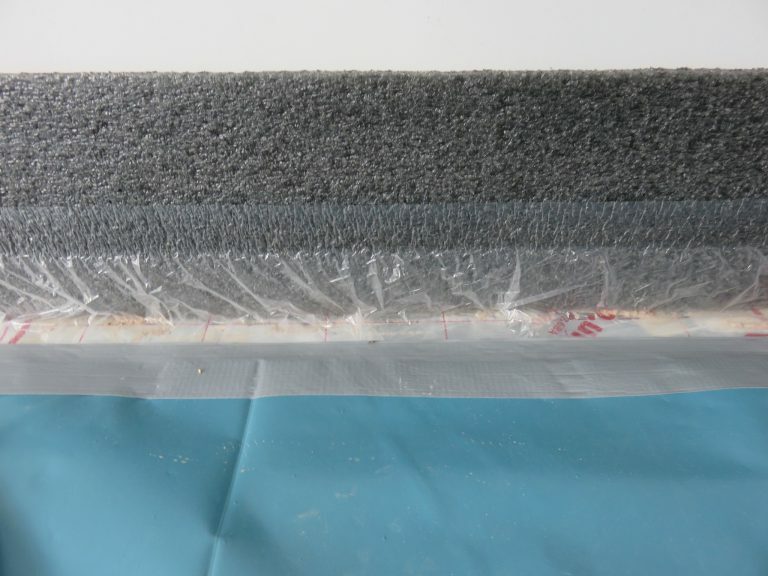 A 500 gauge polythene membrane and edging insulation are both a must. 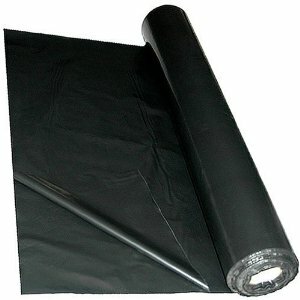 The polythene will encapsulate the liquid screed, to stop it escaping. 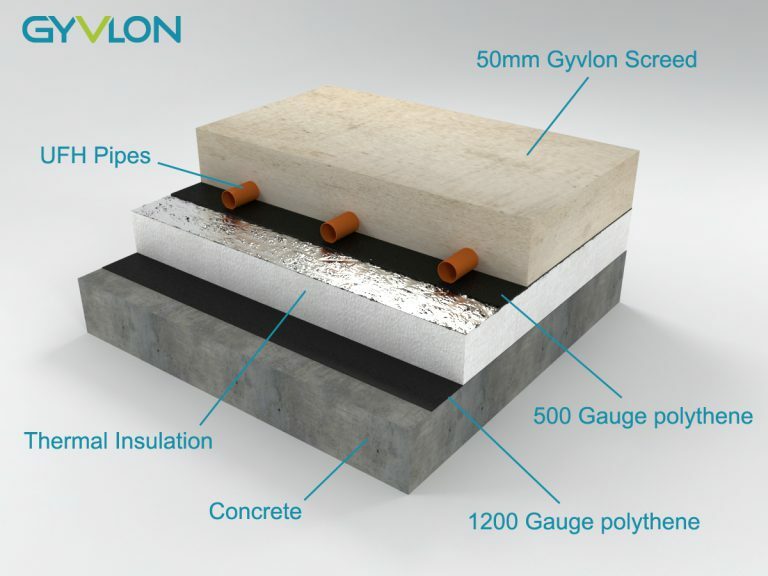 It will create a barrier between the calcium sulphate based liquid screed and the foil layer on the insulation. 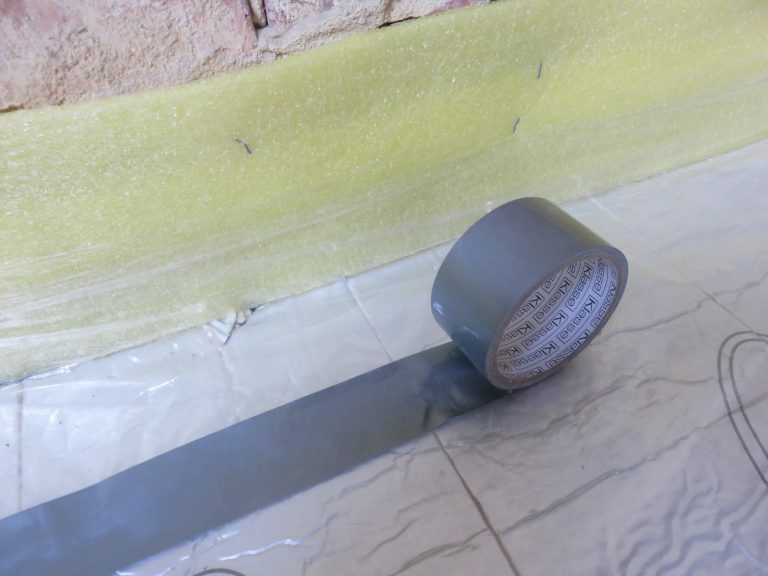 When calcium sulphate comes into contact with metal, it reacts and emits a gas which can bubble and aerate the screed, therefore compromising the structural integrity. It will also force the moisture in the liquid screed to dry upwards, rather then down into the sub-floor. Many substrates will expand and contract. The expansion and contraction of a liquid screed is minimal. Most of this occur during the inital 24-48 hours of the curing process. But the movement of surrounding substrates can open up the risk of cracking in your new screed. 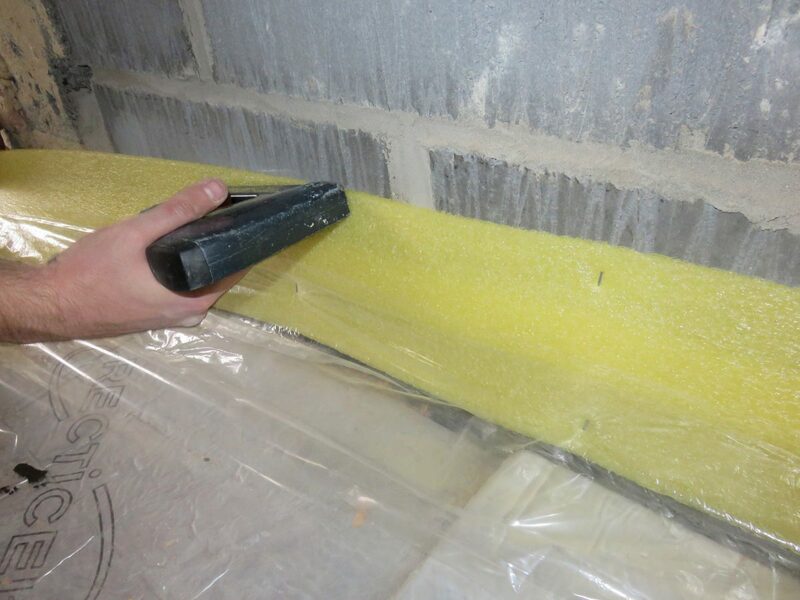 Therefore, an edging insulation strip must be installed to comply with building regulations and to protect the screed. When using underfloor heating it also helps to minimise unwanted heat loss.